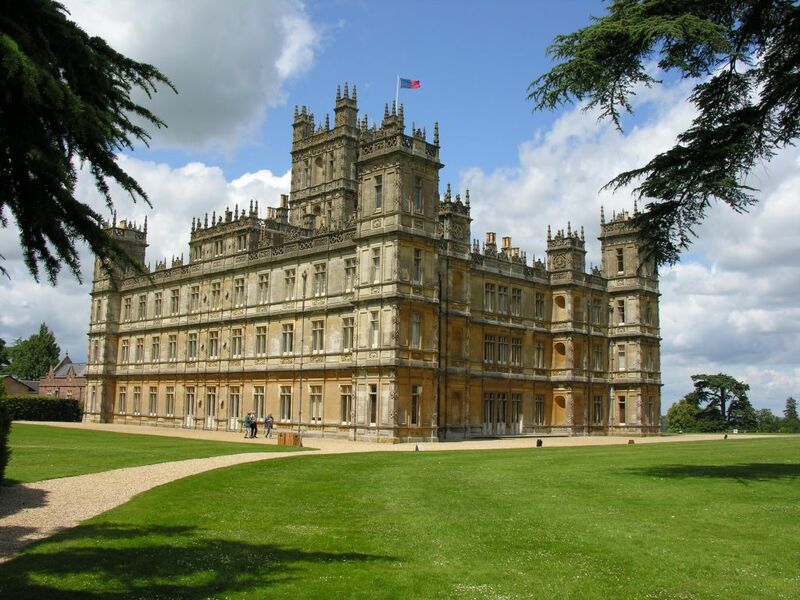 The series, Downton Abbey, is filmed at Highclere Castle, set on 1,000 acres in West Berkshires, Hampshire–a landmark estate owned by the Carnarvon family since the late 17th century. It’s open to the public during the summer for 27 pounds admission fee and can also be rented for weddings and other events. The kitchen and servants’ quarters, however, are shot in a London studio because those parts of Highclere have been modernized.